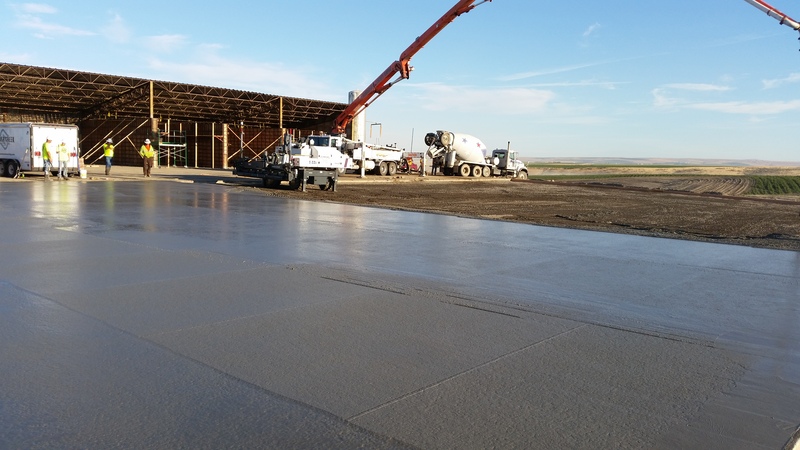 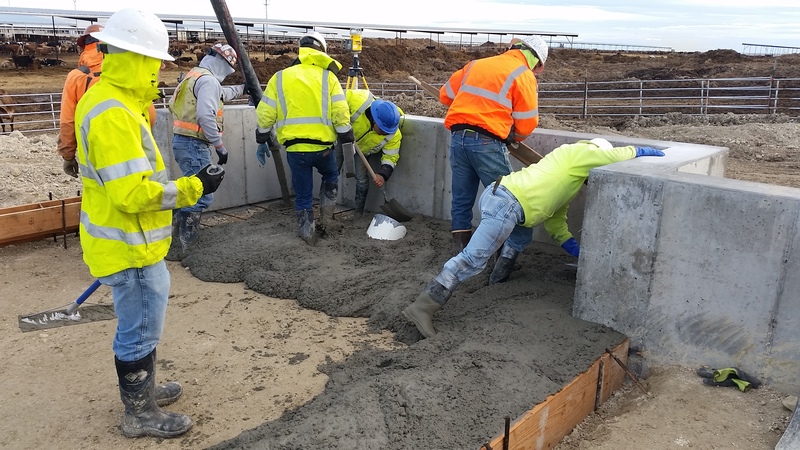 With over 40 years of experience, our professional team of concrete specialists ensure that any project you have gets done right. 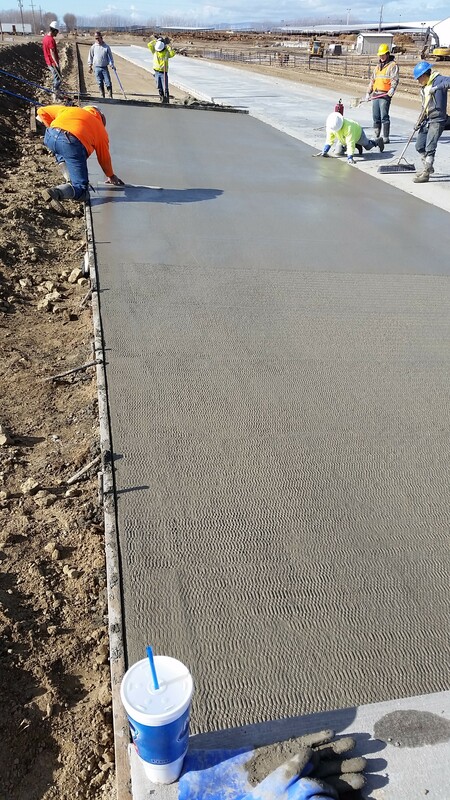 We specialize in all phases of concrete construction. 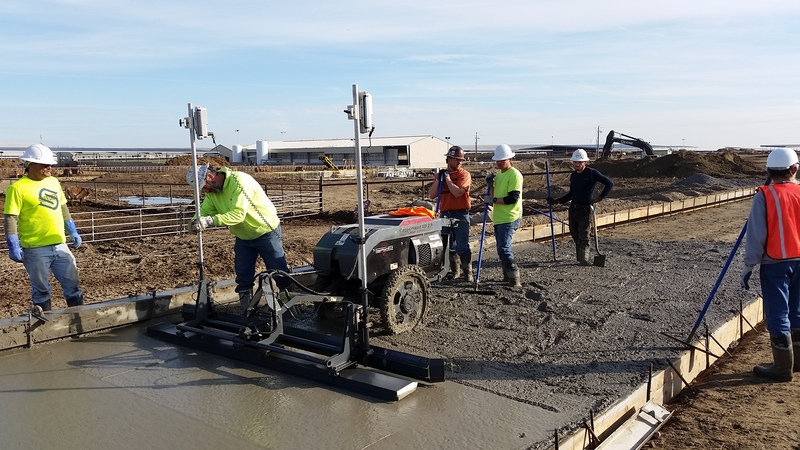 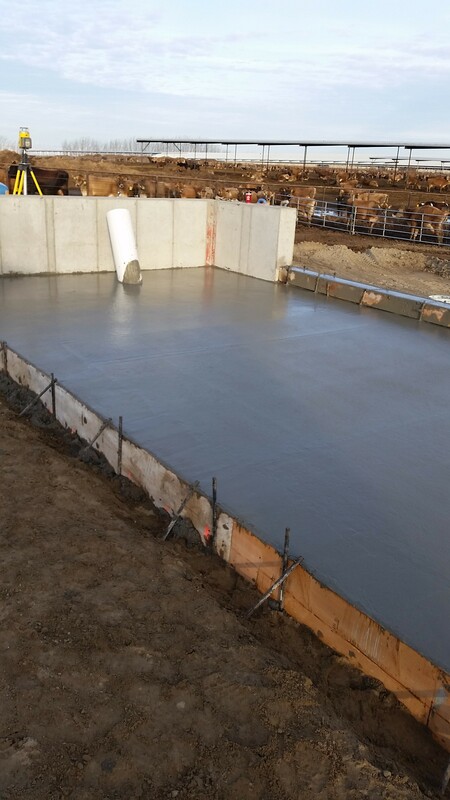 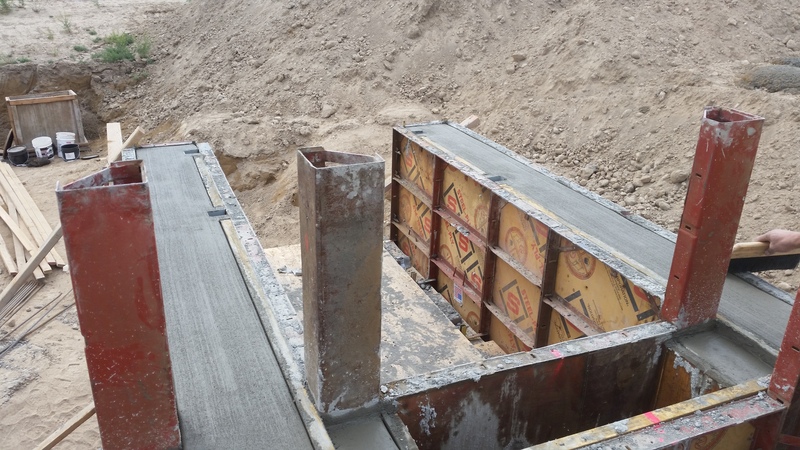 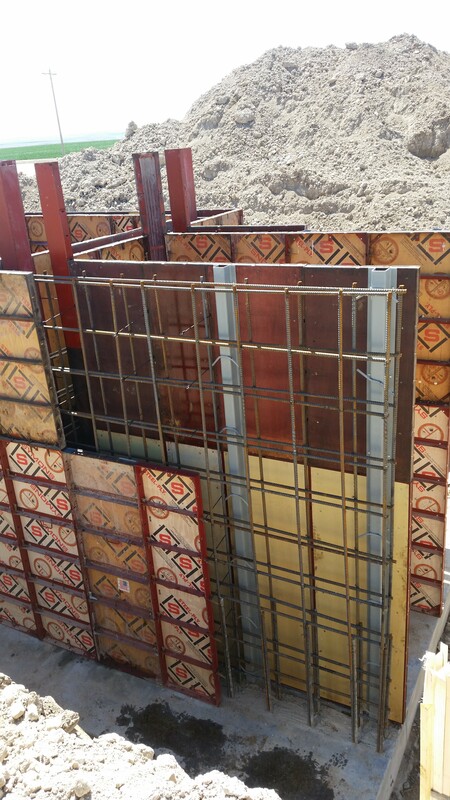 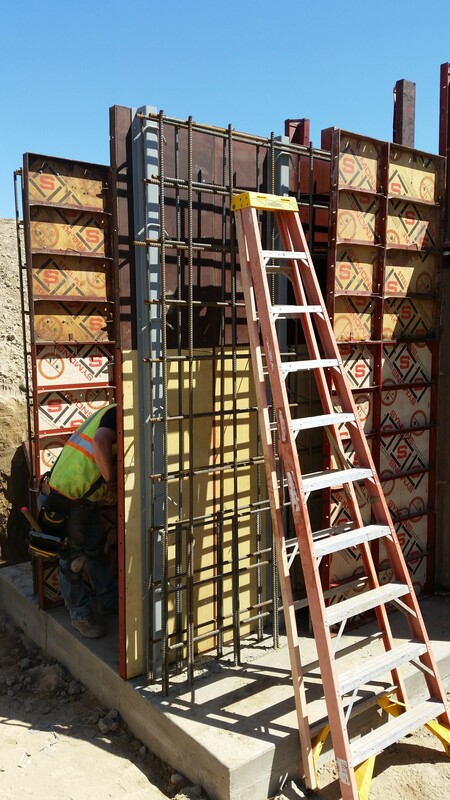 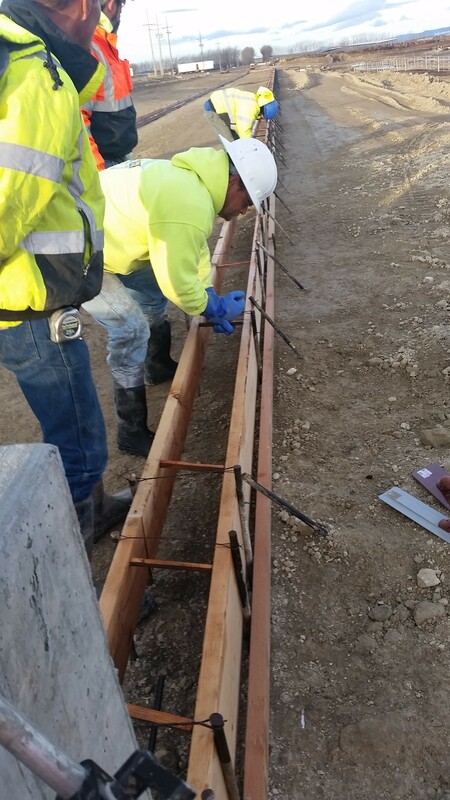 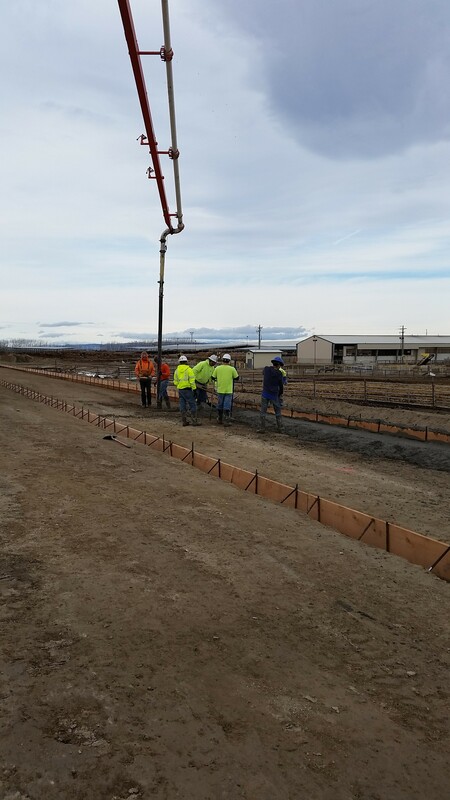 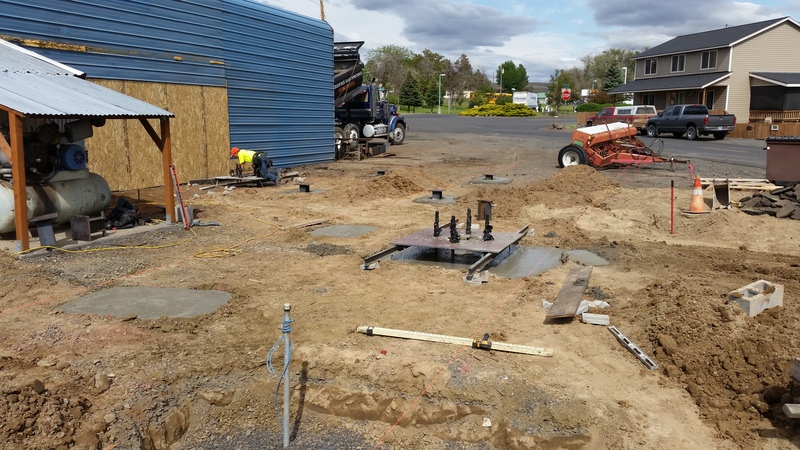 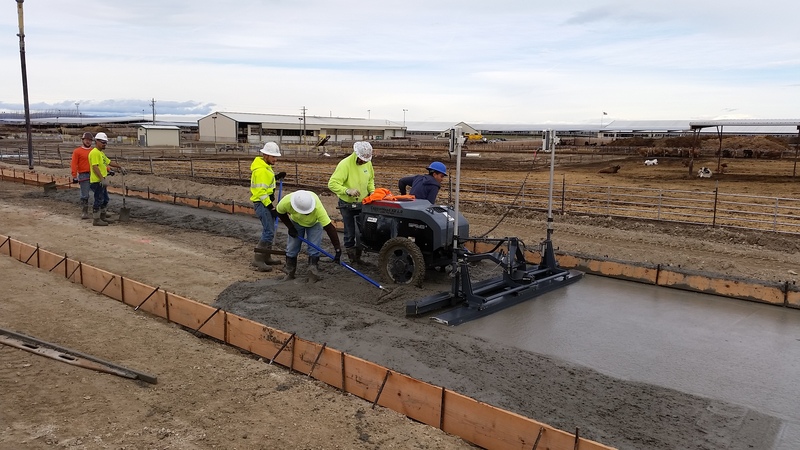 From footings and foundations to large slabs and walls, our competent employees coupled with our specialty tools and equipment ensure a precise finished product.